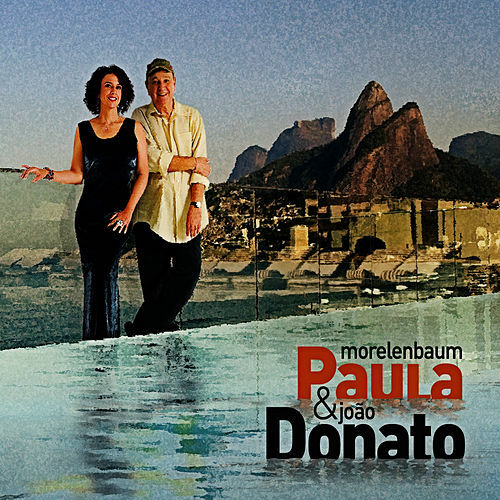 Paula Morelenbaum belongs on the list of our greatest living female bossa nova vocalists. 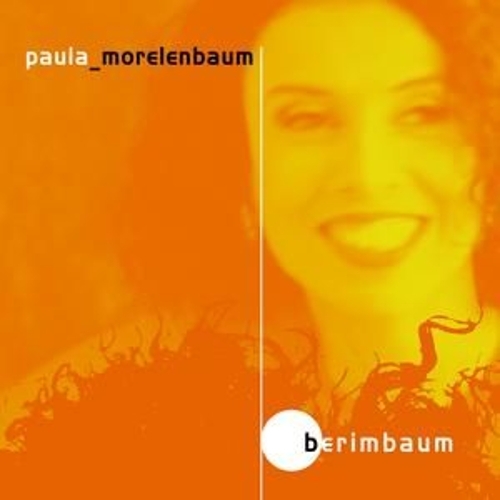 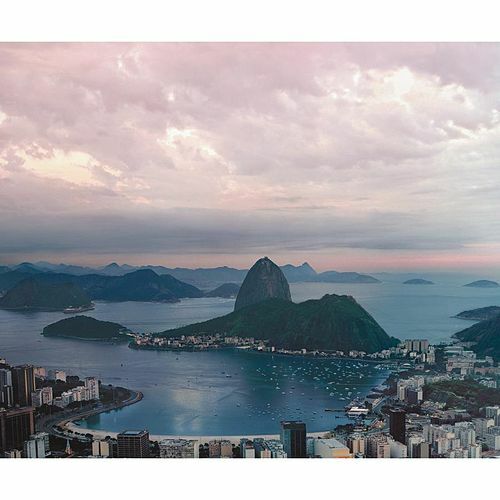 Morelenbaum has already paid tribute to poet/lyricist Vinicius DeMoraes when she was performing with Antonio Carlos Jobim, but here she proves that his classic songs even work with electronic embellishments and 21st century digital production. 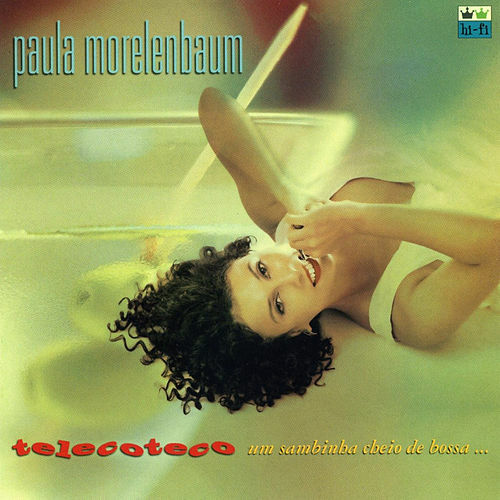 If you like Bebel, you'll love Paula.